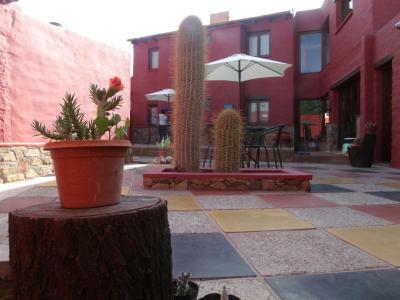 Lock in a great price for Munay Humahuaca – rated 8.7 by recent guests! Staff was friendly, rooms clean and quiet, and the breakfast good. In total great value for your money, recommend it! 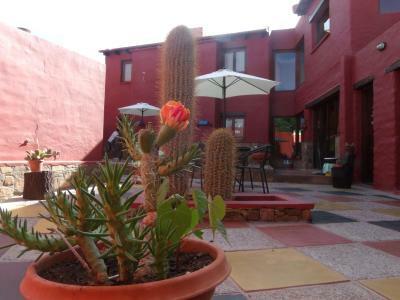 The Munay hotels in different place its so lovely, the staff are really amazing and good people. We recomended this hotels for price, confort, clean, services and the staff. Cute, very clean , good breakfast, nice people, very quiet. Nice funky layout and kept very clean. Staff was very accommodating and friendly. The owner was really nice and the hotel is cosy and comfortable. 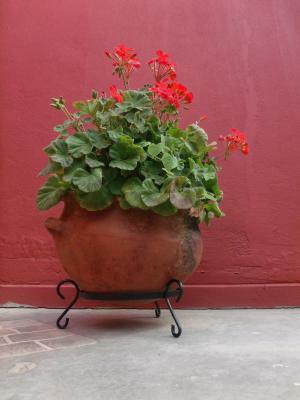 It was the best stay I've had in the whole of my Argentine trip. The place is very clean and we'll maintained, with attention to small details. The decorations are beautiful and not too much. The place have small secluded common areas, where you can hide from others and for example read a book. Especially if you are staying for more than 1 night. I don't think you will find a better place to be. 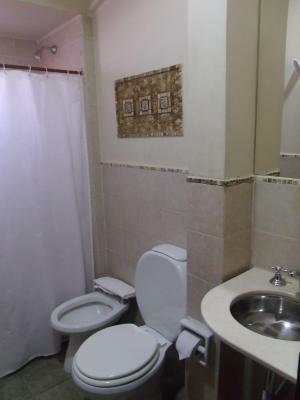 The property is kept very clean and is an attractive building. 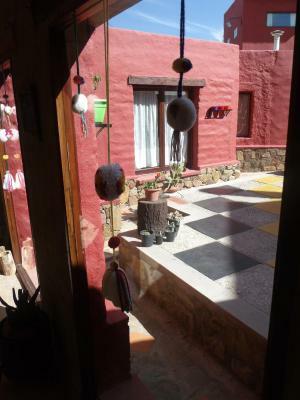 Very comfortable and clean place to stay, one of the best we have stayed in during our 4 month trip in Chile and Argentina. Breakfast was ok, usual pastry and hot drinks. Very clean and charming place with friendly staff. 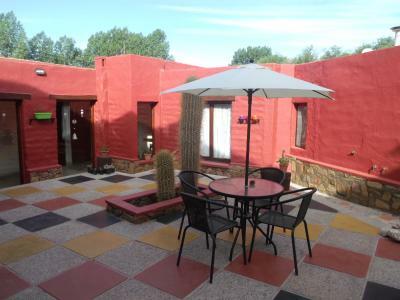 Munay Humahuaca This rating is a reflection of how the property compares to the industry standard when it comes to price, facilities and services available. It's based on a self-evaluation by the property. Use this rating to help choose your stay! 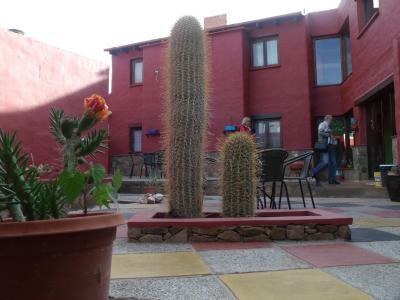 Well-located in Humahuaca, Munay is just 2,650 feet from the bus station and the commercial area. Services include WiFi access and complimentary parking. 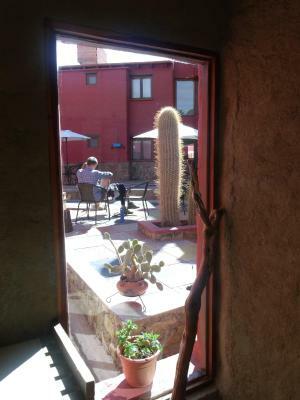 The rooms at Munay Humahuaca offer traditional rustic interiors, with stone fittings and adobe furniture. All are equipped with a cable TV and heating. 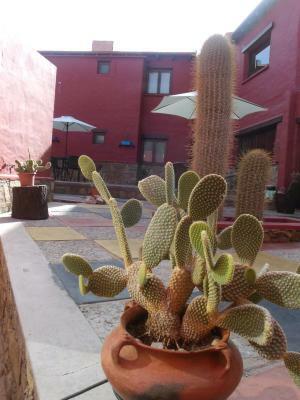 Guests at Munay Humahuaca can benefit from a daily continental breakfast, including coffee, milk, tea, homemade cakes, jam, orange juice, yogurt and quinoa or corn cereals. The tour desk at Munay Humahuaca can offer tips for visiting the local attractions. 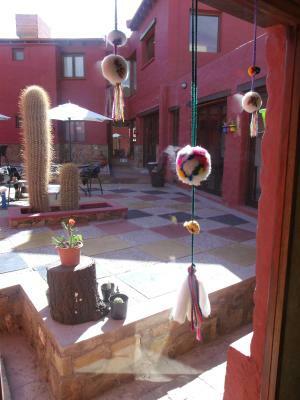 When would you like to stay at Munay Humahuaca? This room features 1 double bed or 2 single beds, cable TV, heating, and a private bathroom. 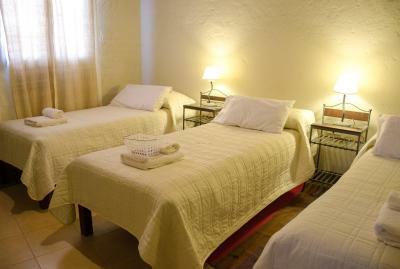 This room features a double bed and a single bed or 3 single beds, cable TV, heating, and a private bathroom. House Rules Munay Humahuaca takes special requests – add in the next step! Munay Humahuaca accepts these cards and reserves the right to temporarily hold an amount prior to arrival. Staff were so helpful , rooms clean and comfortable. The mattress was too hard for me. Carry a torch if going out at night, as the area has no public lights. No or weak hot shower. No WiFi in the room. The room wasn't ready two hours after check-in time. If you're Argentinian and want hot water for your mate, be prepared to pay for hot TAP water! Avoid this hotel, there are cheaper and way better options in town! The bed and the possibility of leaving our bags ahead of check-in time. Considering the location of the hotel in a fairly remote village there are no major complains. 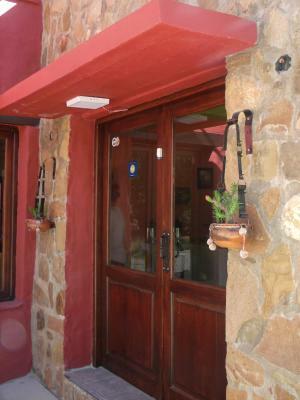 The hotel is situated in a typical mountain village, not far away from the main square. The room was a little bit spartan, but clean and cozy, breakfast was good and the staff very kind and helpful. A good free parking for the car was available. Altbough reasonably close to central area the place was in a dusty run down looking area. Breakfast was basic. Clean, neat and tidy and the staff were very helpful despite not much english spoken. This is not an upmarket hotel but an excellent hosteria. The rooms were warmed by a heater and the floors were polished cement with carpet runners by the bed.